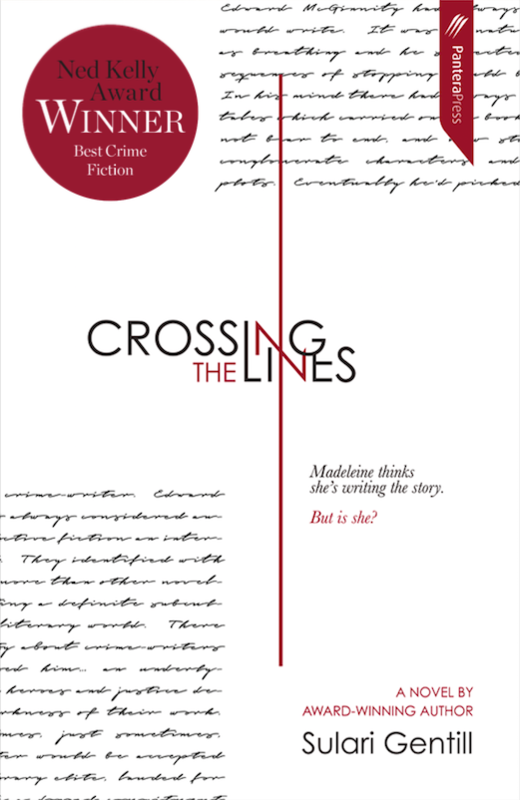 Crossing the Lines by Sulari Gentill has won Best Crime Novel at the 2018 Ned Kelly Awards. The oldest and most prestigious awards, issued by the Australian Crime Writers Association, celebrate the best of Australian crime fiction and true crime fiction. Sulari Gentill was previously shortlisted for a Ned Kelly Award in 2015 for her novel A Murder Unmentioned, the sixth book in the Rowland Sinclair Mysteries. She has also won a Davitt Award for the series. 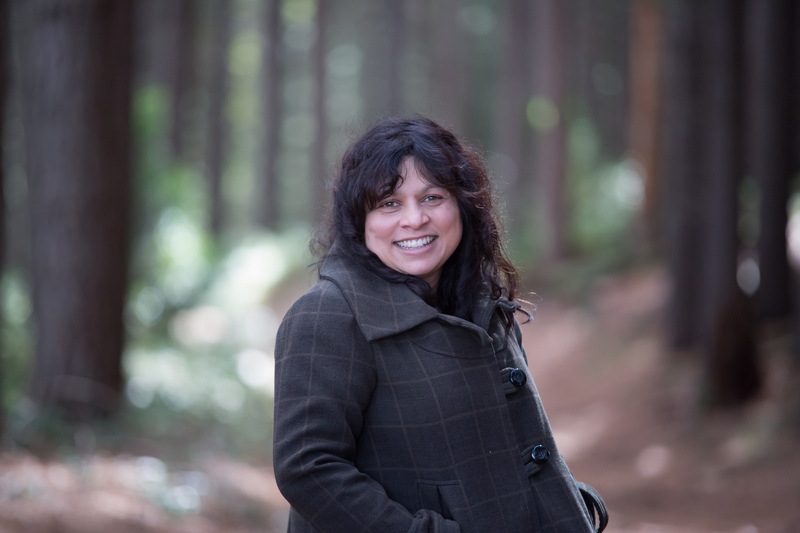 “In many ways, Crossing the Lines is my love letter to writing, my homage to a writer’s life, with all its highs and lows. The Ned Kelly Award is very definitely a high. I could not be more delighted and grateful to all those who took a chance on this book,” said Sulari Gentill.